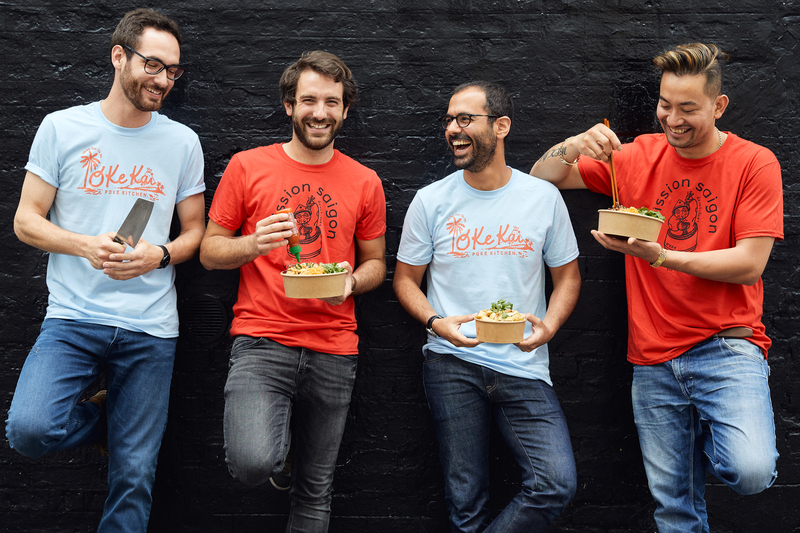 French startup Taster, formerly known as Mission Food, is building restaurants around big cities specifically for Deliveroo, UberEats and Glovo. These restaurants don’t have any tables, they’re all about serving food on online platforms. The startup just raised a $4 million funding round led by Sunstone Capital, with Global Founders Capital, Thierry Gillier and LocalGlobe also participating. Kima Ventures and Marc Menasé participated in the previous round. If you look at food startups, it all started with Just Eat, Grubhub and Seamless listing restaurants with delivery fleets. This way, instead of keeping a pile of flyers with phone numbers, you can find all the pizza and sushi places on one site. But Deliveroo, UberEats, Glovo and Postmates introduced a new chunk of restaurants to deliveries. For the first time, regular restaurants could start accepting online orders. Startups could take care of the orders and deliveries. And some restaurants have become instant hits on those platforms. But it doesn’t necessarily scale as much as they would want. They’re still constrained by the size of their kitchens, and opening a new restaurant is a big deal. That’s why Deliveroo started investing in satellite kitchens for the most popular restaurants — these kitchens are basically containers on car parks. Taster doesn’t want to work with existing restaurants. The company wants to create new restaurant chains instead and control the menu and the kitchens. The name Taster might not be familiar, but you may have already ordered from a Taster virtual restaurant. 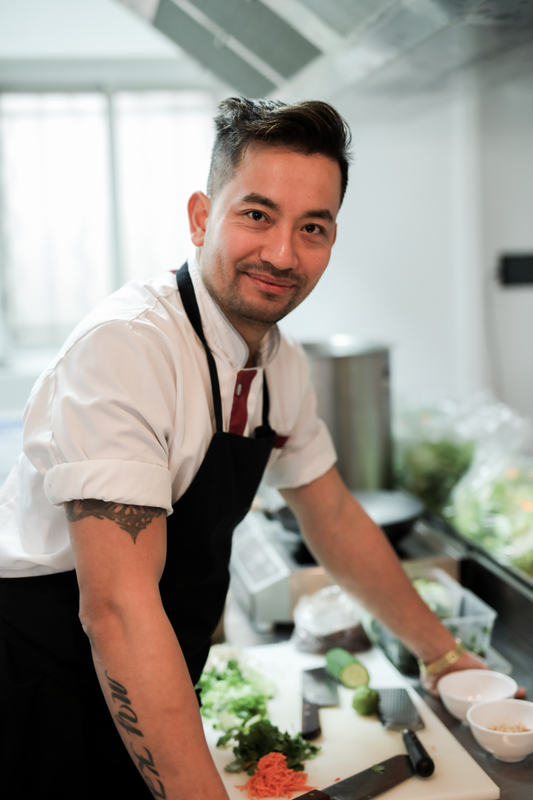 The company has set up three Mission Saigon restaurants in Paris, one in Madrid and one in Lille. You may have also ordered from O Ke Kai’s two restaurants in Paris. More recently, Taster launched Out Fry. As you can see, Taster has been quite aggressive when it comes to rolling out new restaurants. When you find those “restaurants” on Deliveroo or another platform, nothing tells you that it isn’t actually a restaurant but just a kitchen. This is a smart approach, as Taster can keep the costs down. It doesn’t need to rent big spaces, it doesn’t need as much staff and it doesn’t handle deliveries. By listing its restaurants on third-party platforms, Taster can also more easily compete with full-stack startups, such as Frichti, Nestor, FoodChéri and others. But Taster’s success might be an issue. If the startup manages to take over Deliveroo and UberEats, traditional restaurants might complain. Deliveroo and UberEats could also change their rules and delist them overnight. Taster is highly dependent on those third-party platforms. But it shouldn’t be an issue for now, as more restaurants bring more customers for delivery companies.